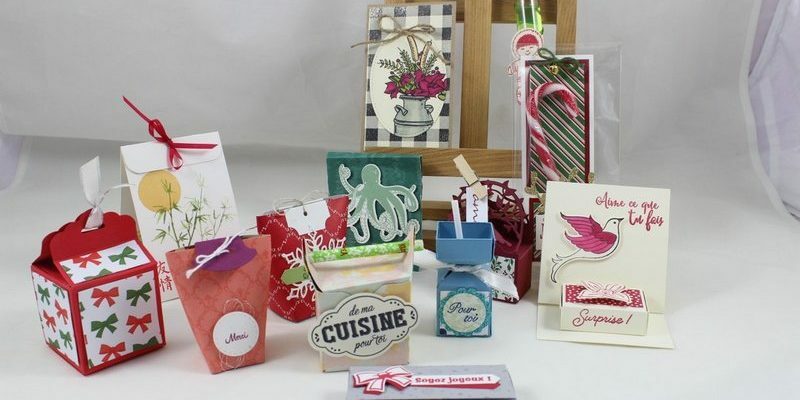 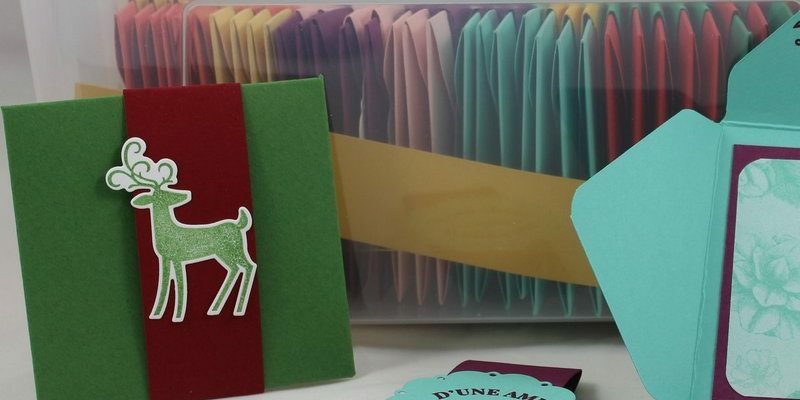 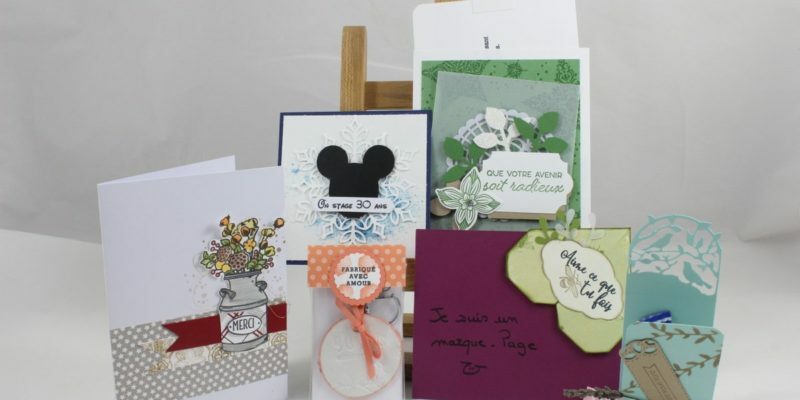 Ateliers, Boites, Cartes Card, Carte, Christmas, Noël, OnStage, Stampin'Up! 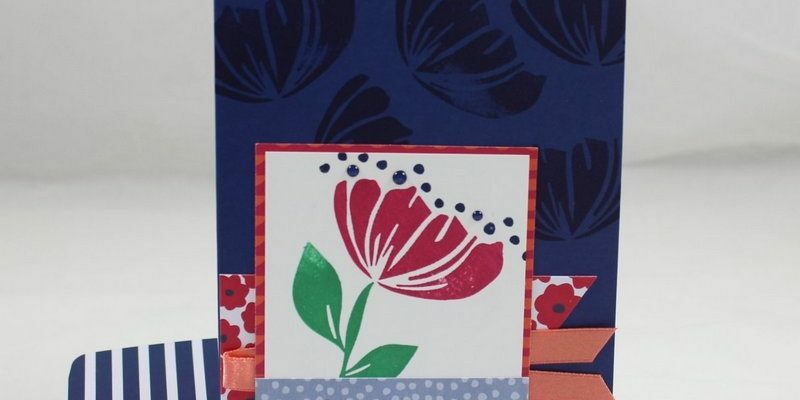 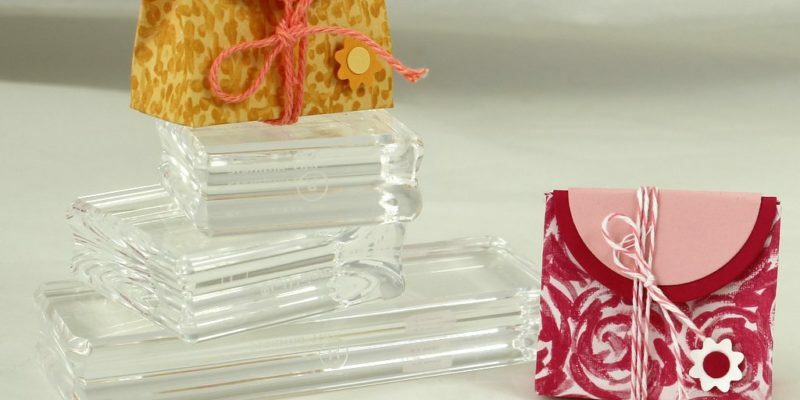 Cartes Card, Carte, OnStage, Stampin'Up! 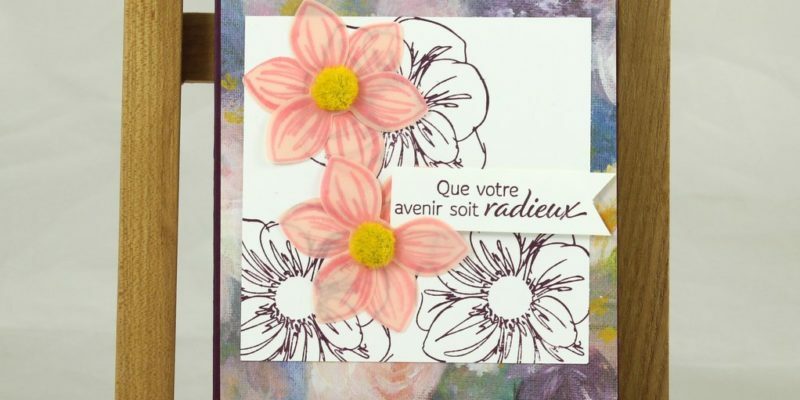 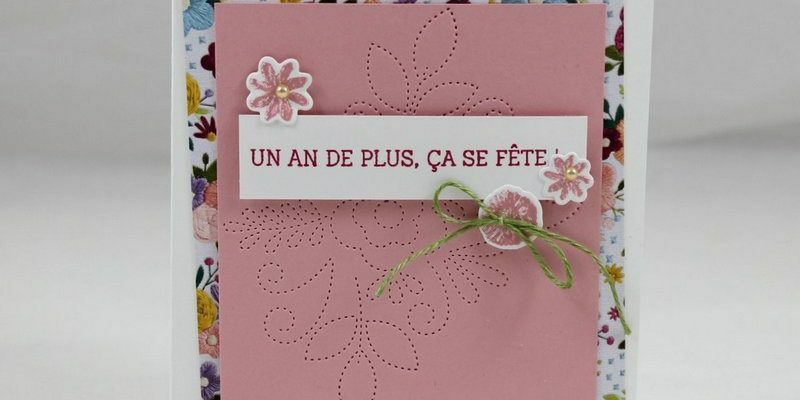 Cartes Card, Carte, Coin de broderie, OnStage, Sale-a-Bration, Stampin'Up!